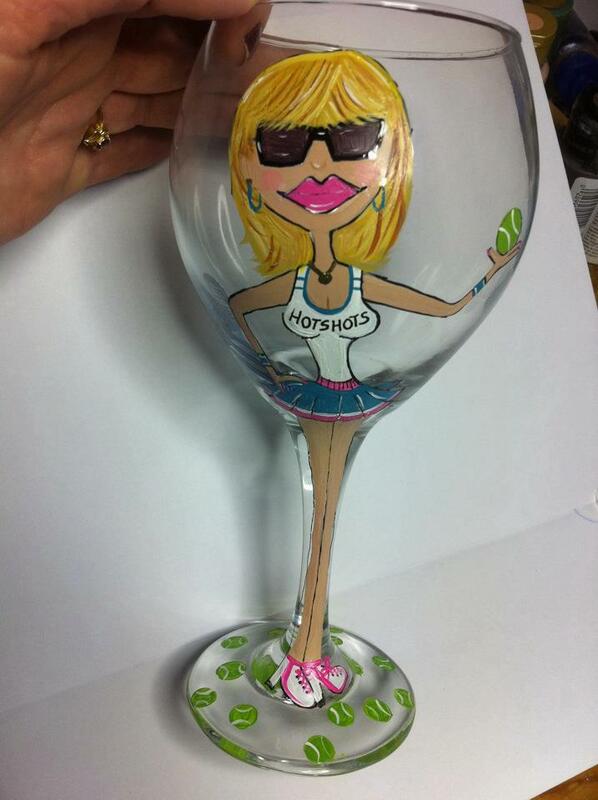 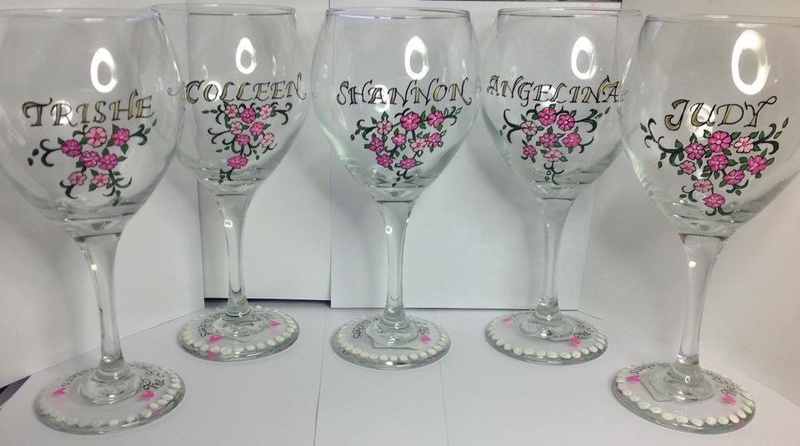 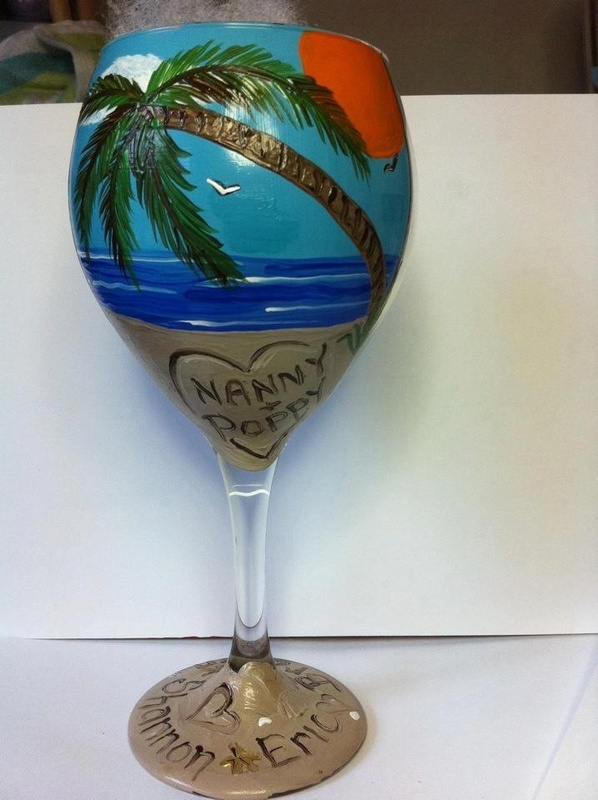 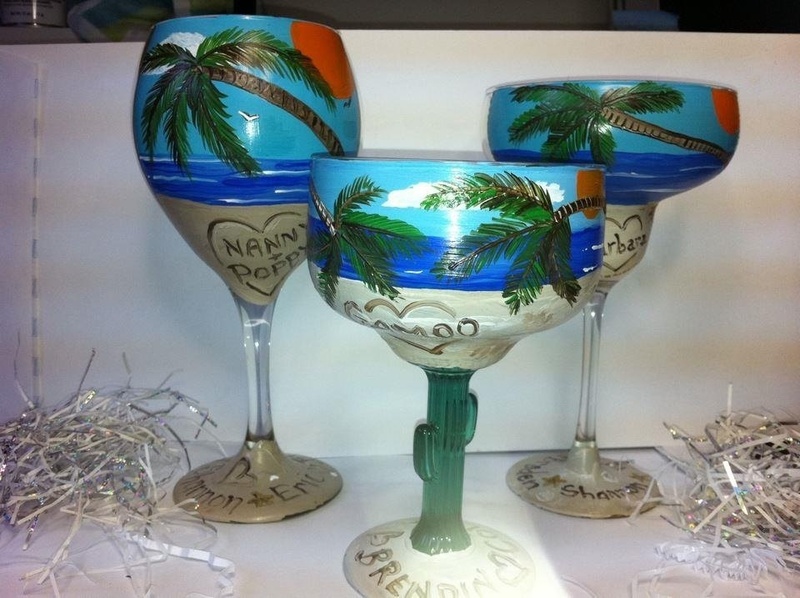 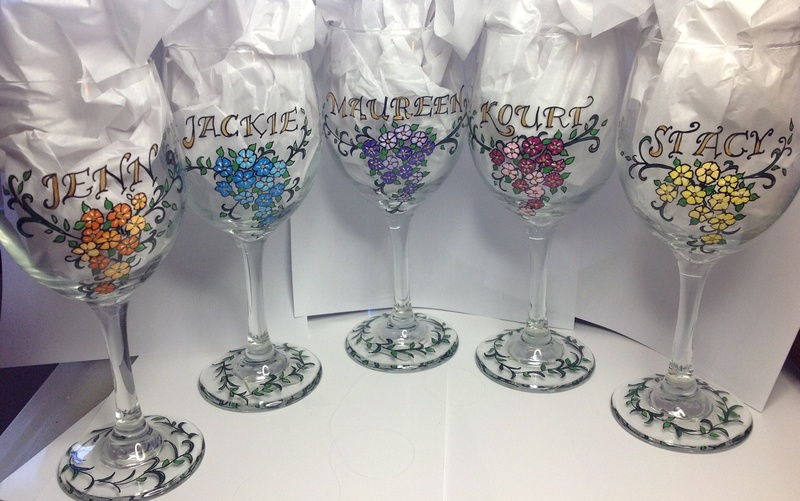 Personalized Hand painted Wine Glasses make the perfect gift for any occasion. 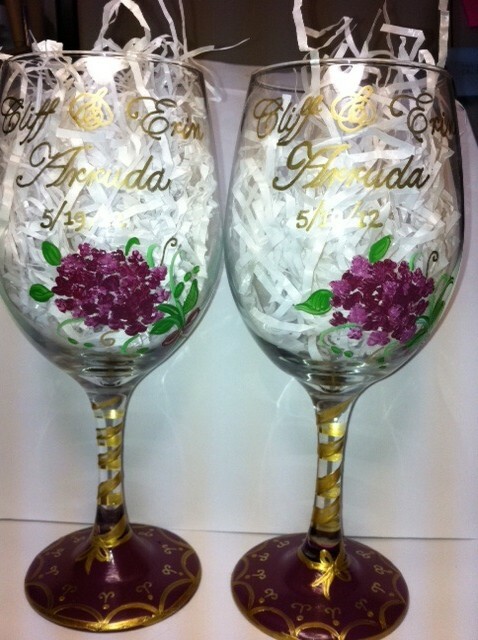 Birthdays, Anniversaries, Graduations, Weddings… or just because! 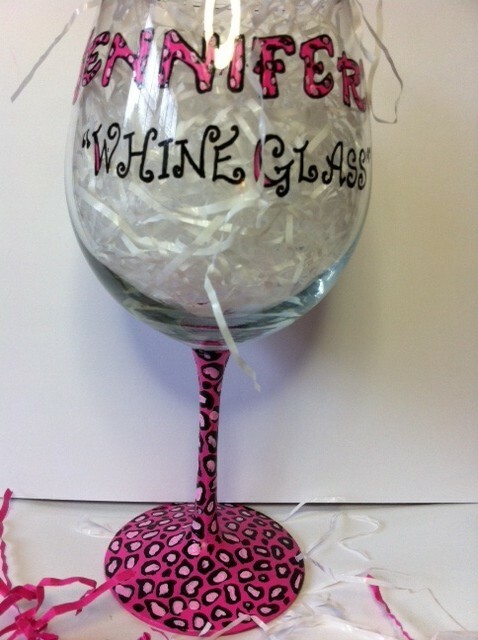 I am passionate about designing and creating fun and stylish products for you! 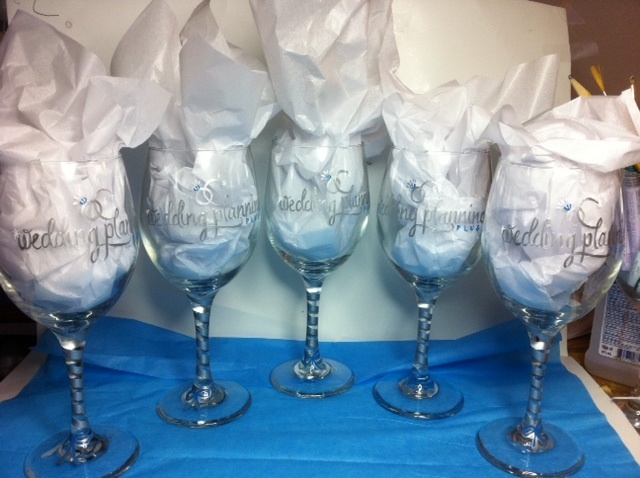 The sky is the limit when it comes to designing the perfect product, anything you dream up, I can create for you. 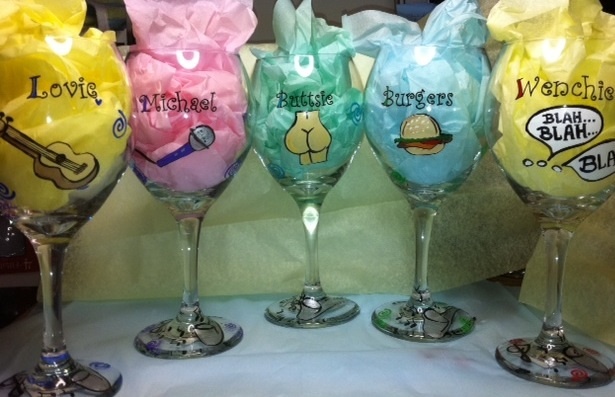 Custom Wine Glasses are Fun and Whimsical. 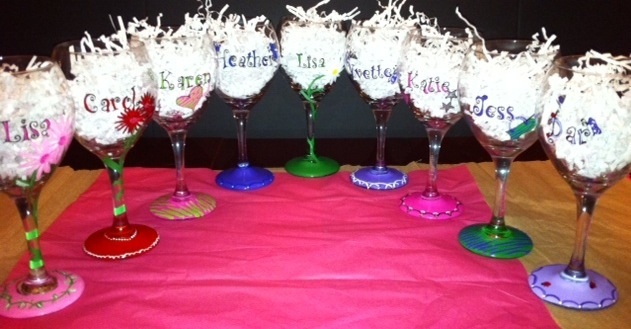 Perfect for Girlfriend Get-Togethers, Birthday Parties, Showers, Bridal parties and More. 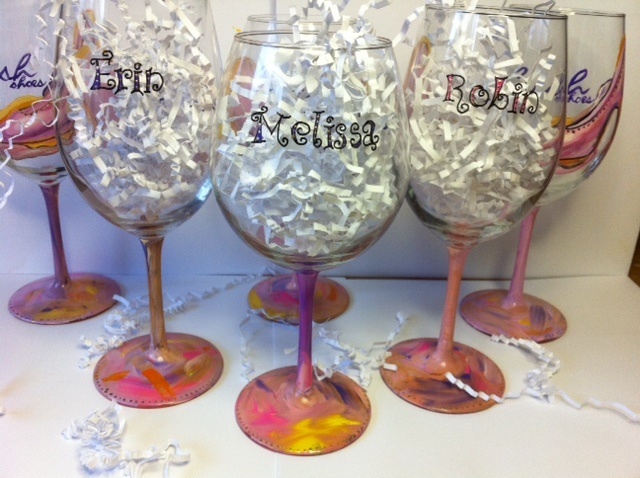 You choose the theme and colors, and I’ll do the rest. 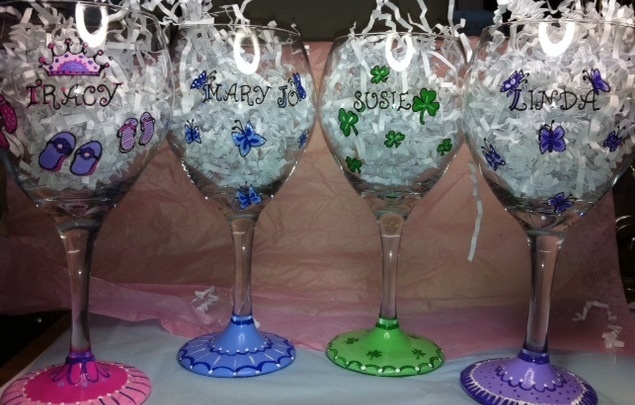 Each glass is personalized with the recipient’s name and your special message. 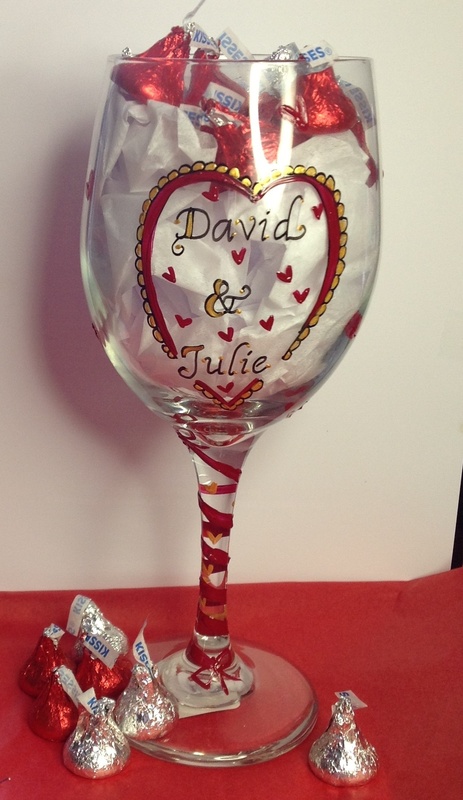 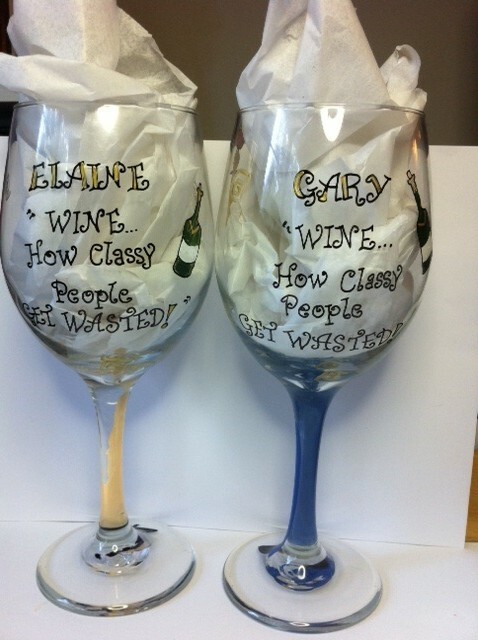 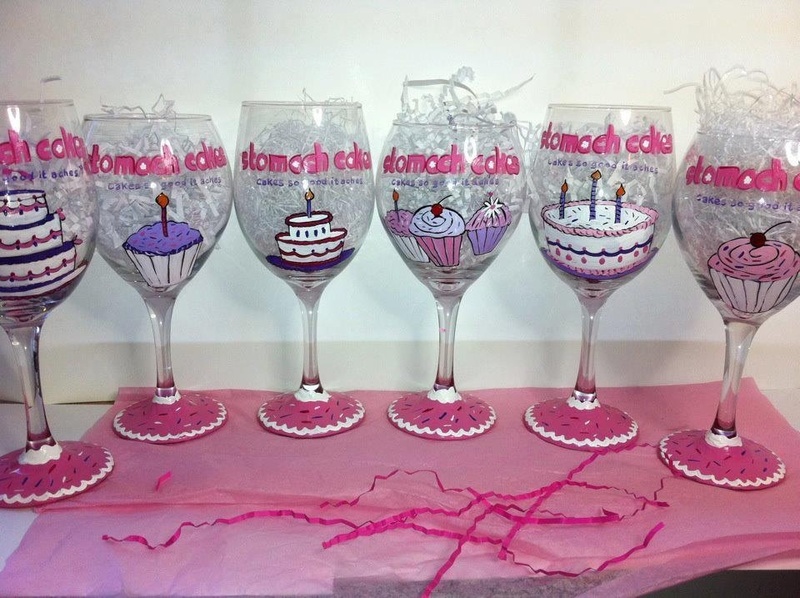 Specializing in Custom Hand Painted Wedding Party Glasses.